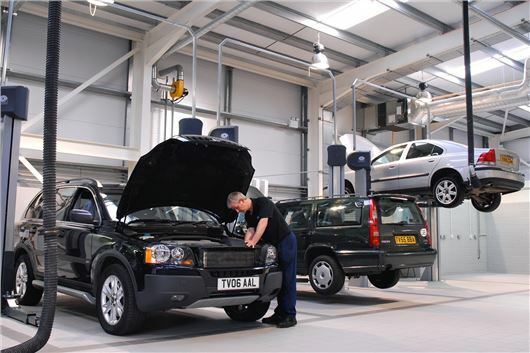 The difference between parts and labour costs can be as much as 50,000 per cent, according to Warranty Direct. According to analysis of its warranty policies, work involving a part that costs pence can run up to hundreds of pounds because of labour charges. Premium brands have the highest labour charges – the difference between the average parts and labour costs for Bentley was 172.6 per cent, with Porsche in second and Mercedes-Benz in third place for manufacturers with biggest disparity. The respective difference between their parts and labour costs were 146.6 per cent and 126 per cent. At the other end of the scale, the manufacturers with the smalle are Alfa Romeo, Lexus and Mazda with average part/labour cost differences of 74.4 per cent, 78 per cent and 78.2 per cent respectively. Warranty Direct managing director, David Gerrans, said: “There will always be a void between parts and labour, but what is surprising is just how big that price gap can be. With almost one in 20 repairs having more than a 1000 per cent difference between the parts and labour costs, replacing a cheap component can easily turn into an expensive trip to the garage.